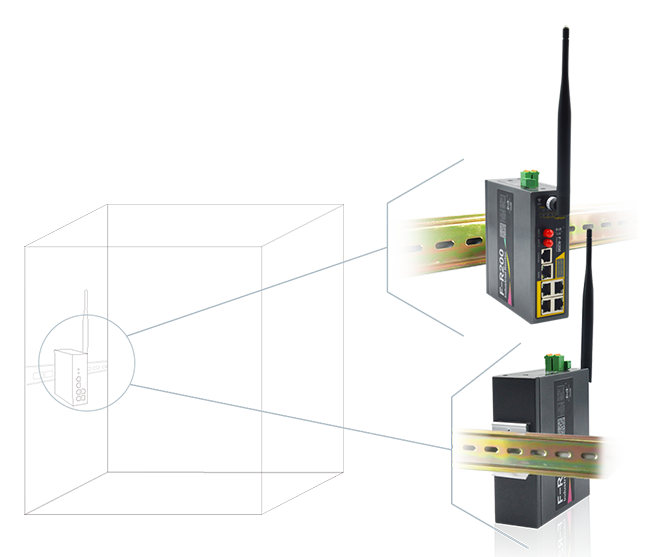 Clasping to the rail and then the installation is complete, it has a clear advantage to be used in the narrow and small space, like the industrial control cabinet etc. 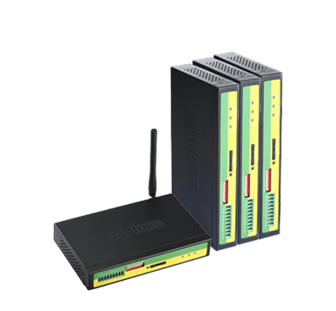 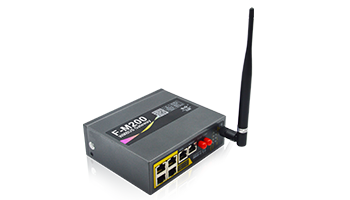 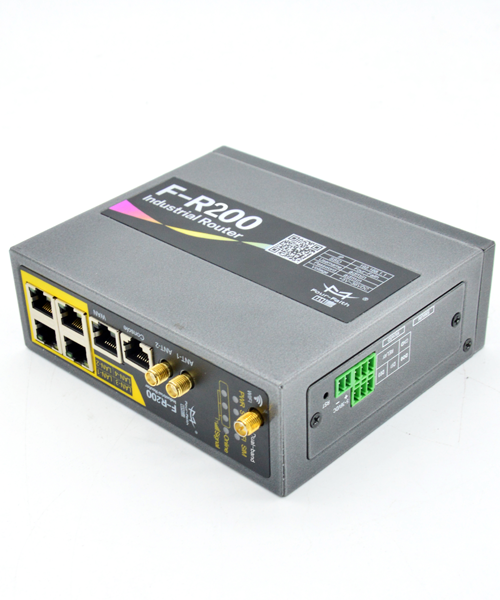 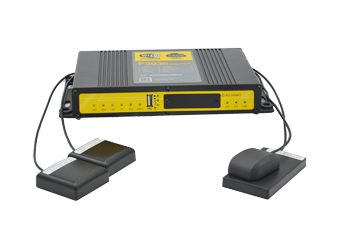 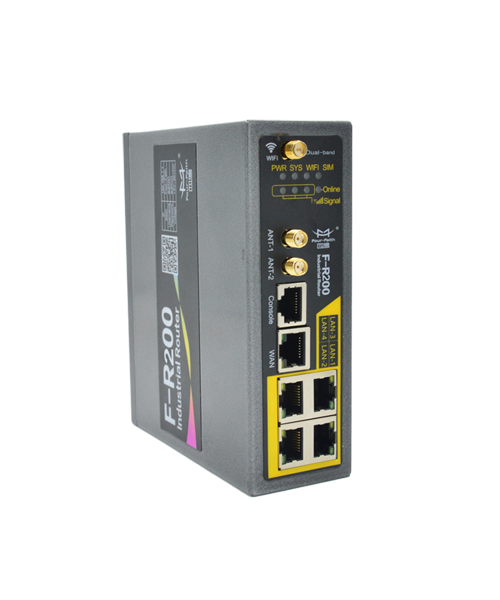 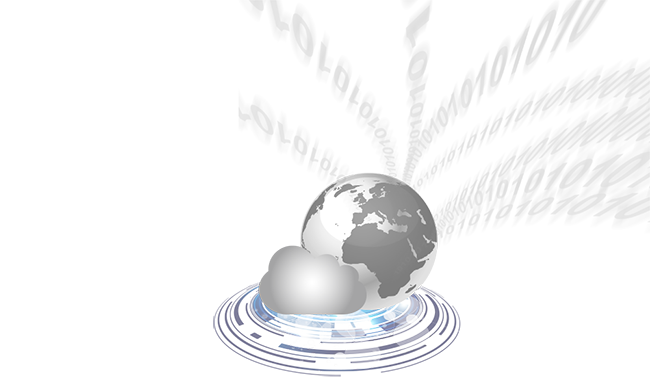 Industrial Cellular Router is sufficient to meet the complex networking and application requirements. 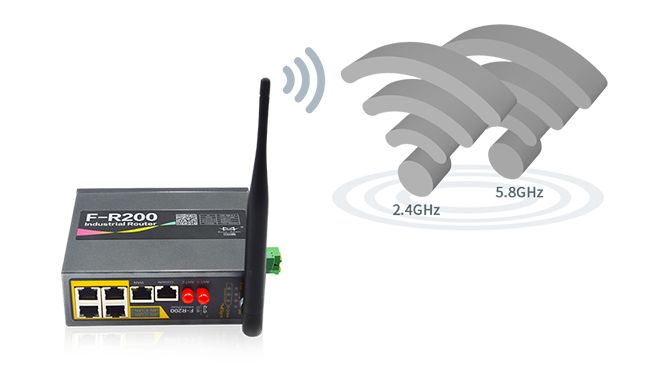 “Full band”, fully compatible to all networks from 3 big ISP, flexible choosing from 7 communication modes. 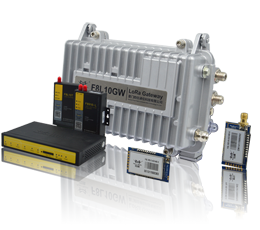 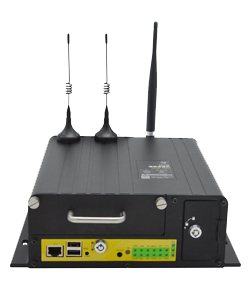 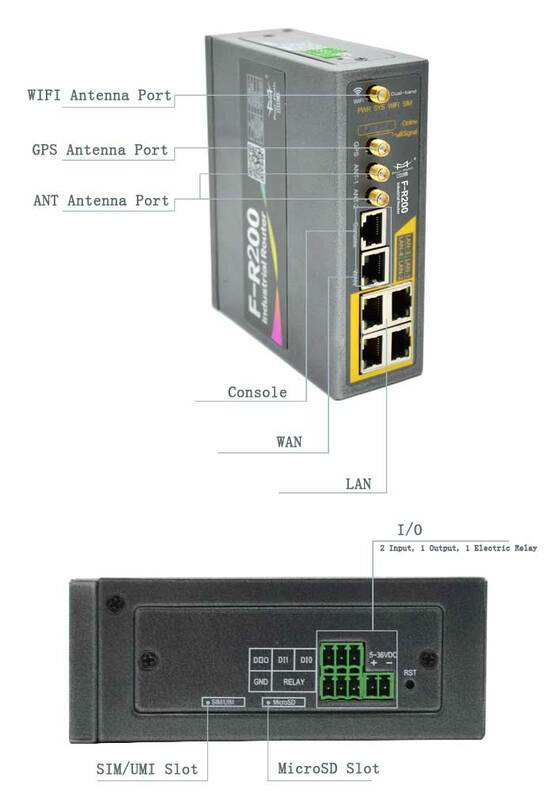 Industrial LTE router is fully compatible to all networks from 3 big ISP, China Telecommunications ,China Mobile, China Unicom, including TD-LTE, FDD-LTE, TD-SCDMA, WCDMA, EVDO, CDMA1X, GPRS/EDGE etc, project operation can flexible choose more convenient and economical network and flow rates according to the operation’s requirement. 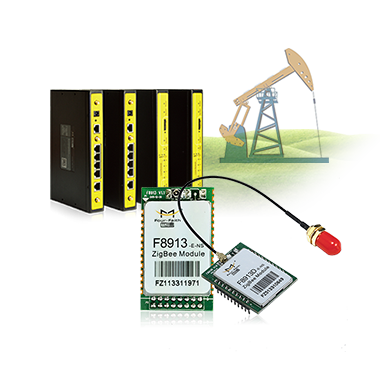 TF card can be extensible to 128GB. 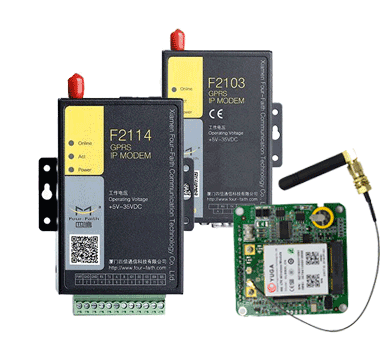 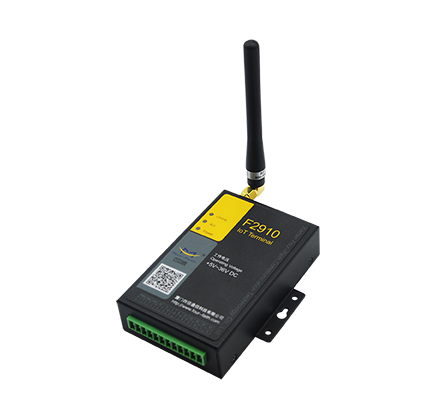 It can achieve the continuous data transmission under the condition of offline to make sure the safety data transmission. 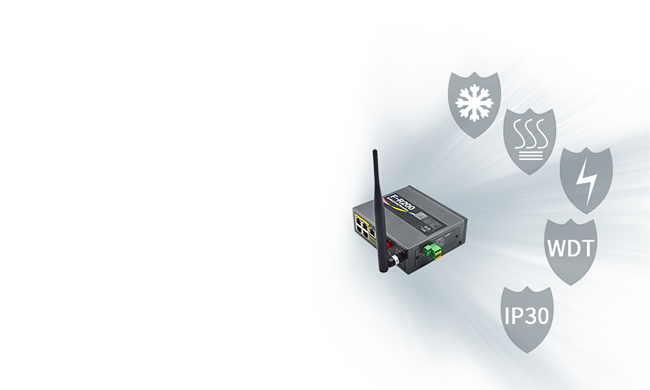 Four Faith industrial wireless router support APN/VPDN special network, also including variety VPN access like IPSEC, PPTP,L2TP,GRE,OPENVPN,posses the function of VPN client end, service end. 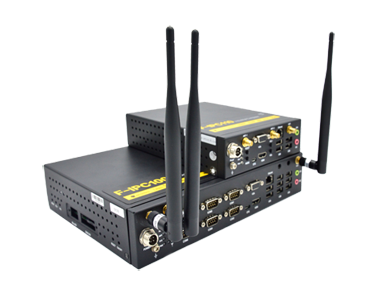 Add one more channel of encryption communication under the base of special network can fully guarantee the safety and accuracy of data of dealing and management. 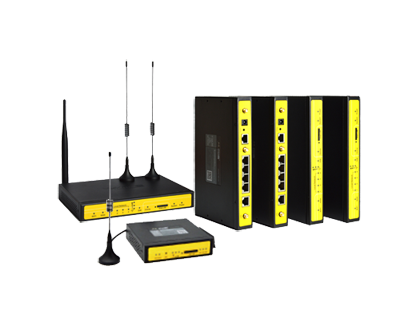 All Four Faith communication terminals can be connected to the Four Faith mating remote managing and controlling platform. 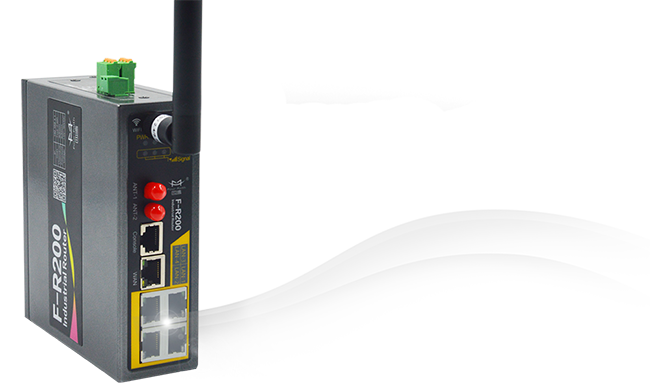 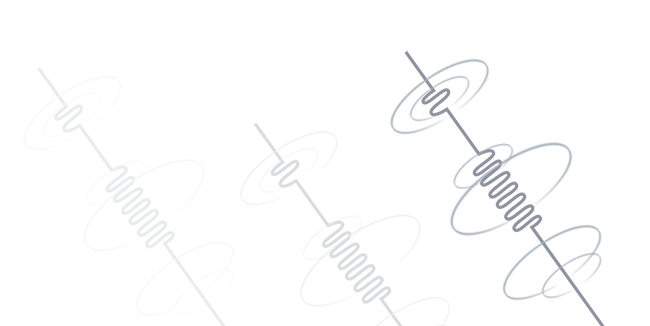 It brings the generous devices scattering in different areas to carry out concentrate monitor, configuration, updated, diagnose, maintenance, manage and control. 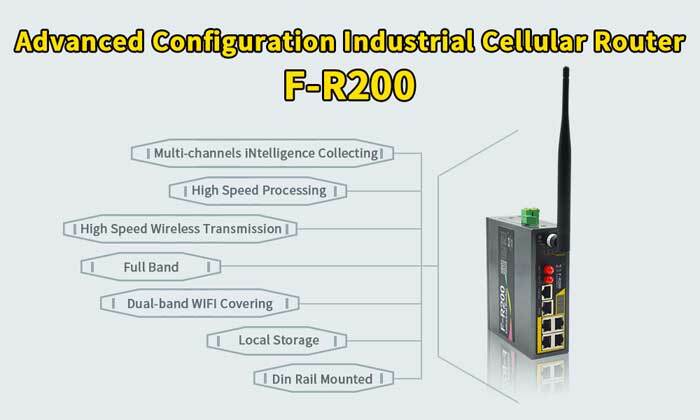 Highly reduce the maintenance costing in the operator, integrator, devise supplier etc, increase the managing efficiency.